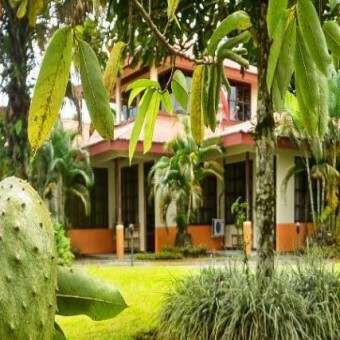 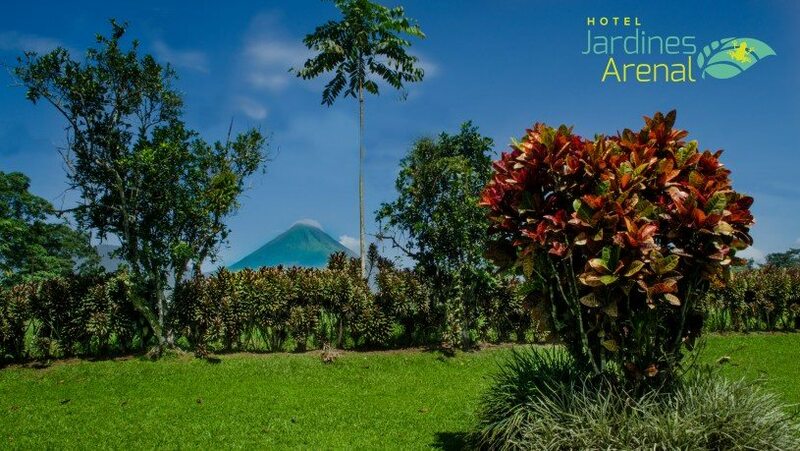 Hotel Jardines Arenal is a quiet place, surrounded by beautiful wildlife, very close La Fortuna Park. 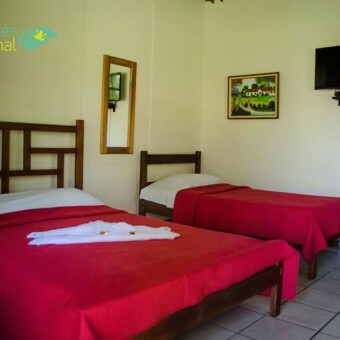 It is the perfect place to enjoy with your family or friends. 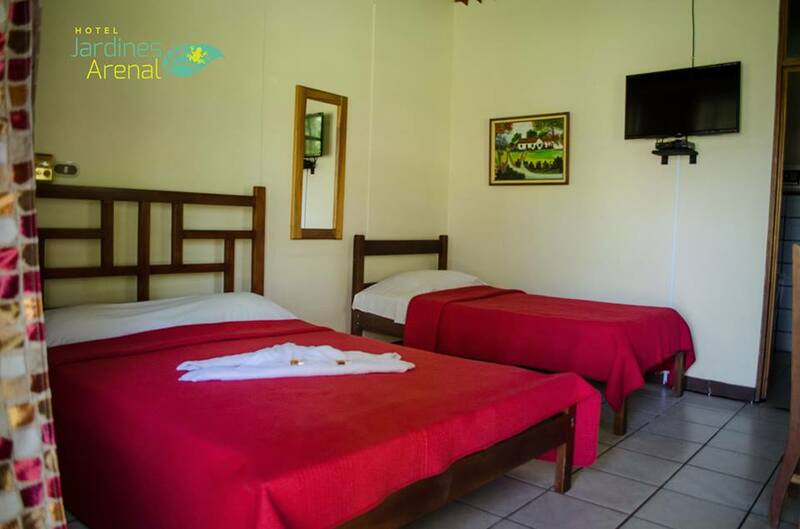 Our goal is to provide quality service and excellence, thus making our guests happy. 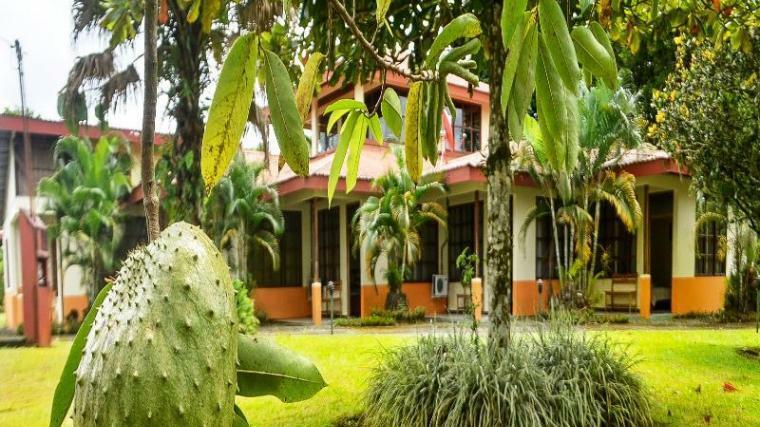 Hotel Jardines Arenal is a quiet place, surrounded by beautiful wildlife, located at 2 kilometers east from La Fortuna Park. 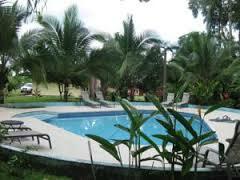 It is a perfect place to enjoy with your family or friends. 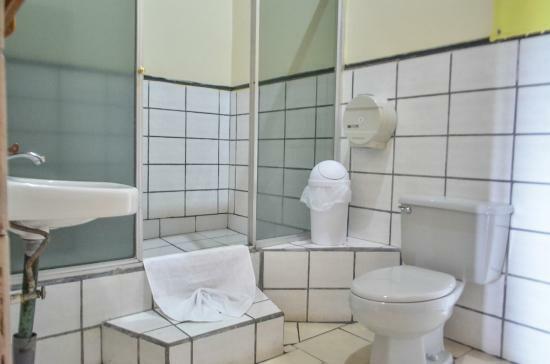 Our goal is to provide quality service and excellence, thus making customers happy. 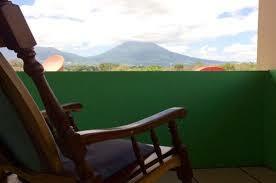 Our rates also include a rich typical breakfast consisting in the famous gallo pinto, eggs, plantains, tortilla, fresh juice and coffee; perfect to start the day of the best way. 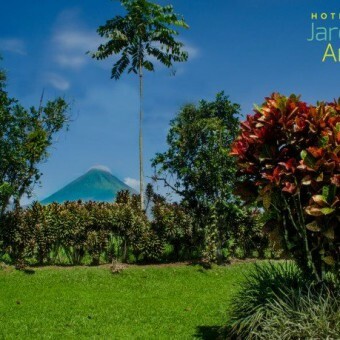 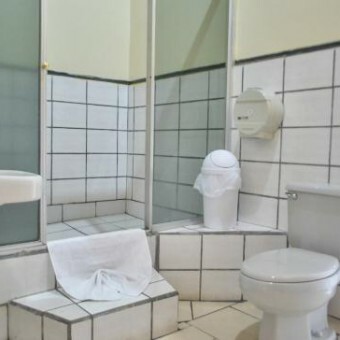 In addition Jardines Arenal Hotel has private parking, restaurant (on request), WIFI, gardens and an information center.